Westinghouse Electric Company LLC and thirty of its affiliates filed for bankruptcy relief on March 29th – they are calling it a strategic restructuring. 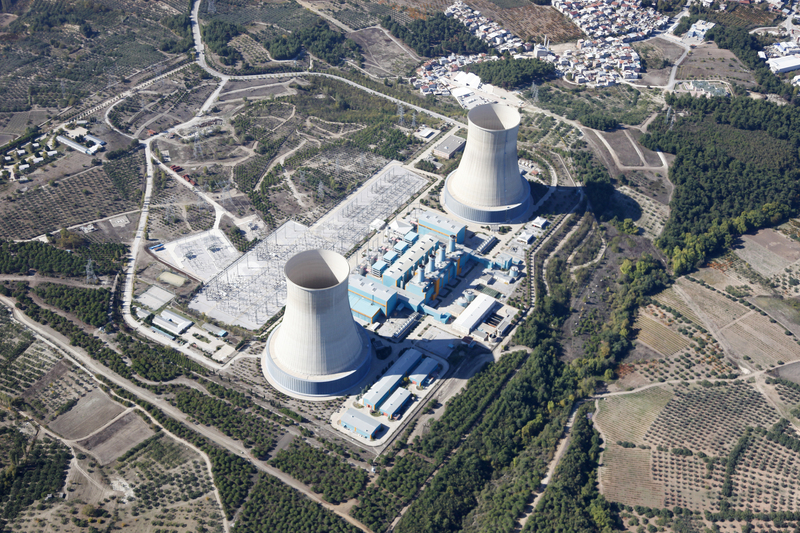 The companies design, manufacture and maintain nuclear power plants. In the course of their business they hire employees and independent contractors, buy and lease equipment and real estate, contract for casualty, liability, workmen’s comp, and a myriad of other forms of insurance, buy materials and supplies, and store and move them. They hire catering services and buy food for work teams. In short, thousands of other businesses and individuals across the USA, and across the world, will be affected by this filing. We don’t know who, yet, because Westinghouse hasn’t filed the requisite lists and schedules of creditors, asset, contracts, and liabilities. But those creditors, landlords, contract parties, and others have rights that are being affected now. The Bankruptcy Court today held hearings on Westinghouse’s requests for special procedures and modifications of Bankruptcy laws and procedures. The cases were filed in the Southern District of New York (New York City). However, lawyers from all around the country will be representing affected parties and participating in the case. If you are doing or have done business with Westinghouse or an affiliate, now is the time to review your records, contact a business bankruptcy lawyer, and prepare to protect yourself. Thank you for joining us on CIarkTalk! We look forward to seeing you again on this forum. Please note that views expressed in the above blog post do not constitute legal advice and are not intended to substitute the need for an attorney to represent your interests relating to the subject matter covered by the blog. If you have any questions about the content in this legal alert, please feel free to contact the author by email at kwinick@ClarkTrev.com, or by telephone at 213-629-5700. Previous Entry:At Will Employment – What Does It Really Mean? Next Entry:Documenting Employee Problems – Who Has The Time!